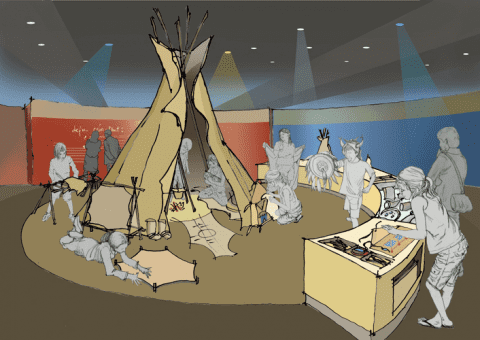 Quatrefoil worked with the museum to re-envision this 17,000-square-foot museum. 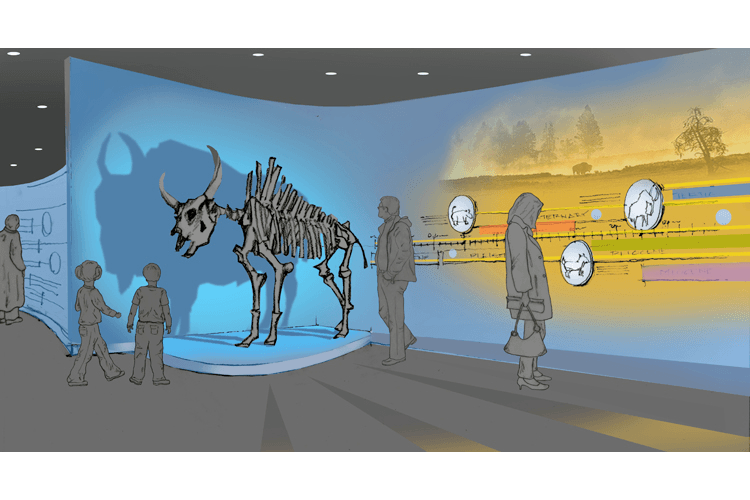 The new exhibitions tell both the natural and human history of the Great Plains. 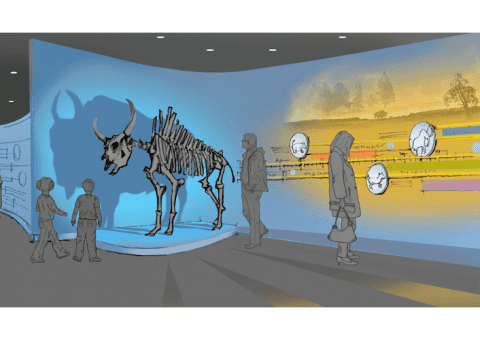 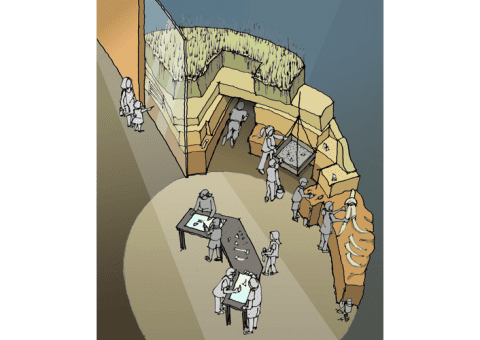 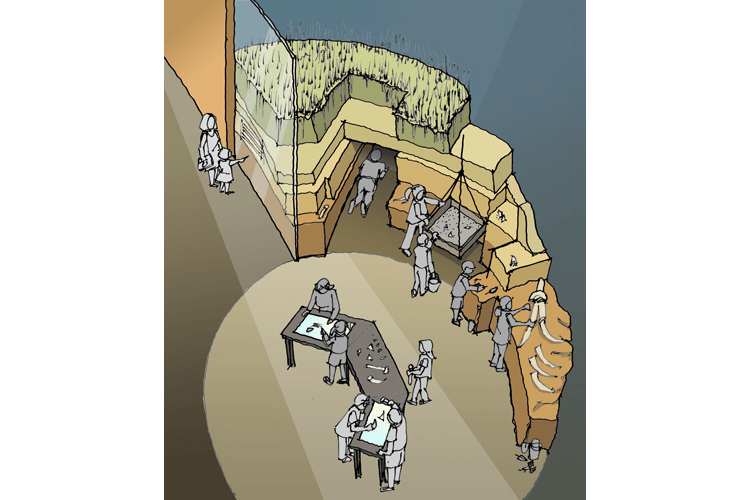 In response to the museum’s desire to push the boundaries of a traditional history museum experience, Quatrefoil’s design focused on interactives that accommodate many learning styles and are designed to hone visitors’ observation and critical thinking skills, such as spotting bones and ancient hunting tools in situ at a dig site, or deciphering Morse Code. 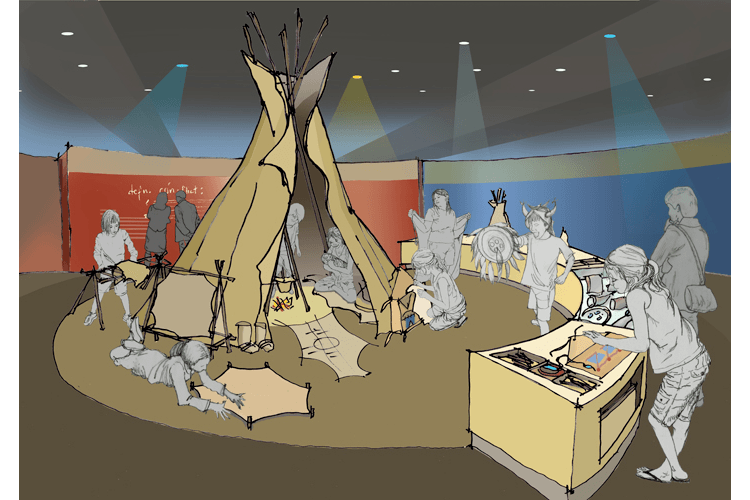 The museum used Quatrefoil’s exhibition master plan to successfully obtain a multi-million dollar grant.